Remember back in the days of Android Gingerbread when ambitious OEMs started pumping out Android-powered tablets in an attempt to compete with Apple’s iPad? 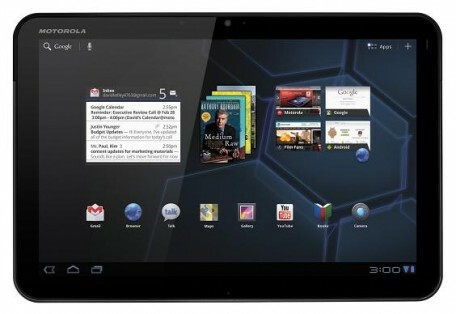 Google pulled out all the stops to get Android Honeycomb released, and even partnered with Motorola to create the XOOM to show us all how a tablet “should be made”. Honeycomb didn’t last that long, but prior to Honeycomb, Google’s message to OEMs was very clear: don’t make a tablet powered by Android just yet. In retrospect, it’s obvious why Google wanted its partners to wait: Android wasn’t ready for tablets back then. It took some time to mature before it finally was “ready” for primetime. Today we live in a world where smartphones and tablets (and even phablets) abound. 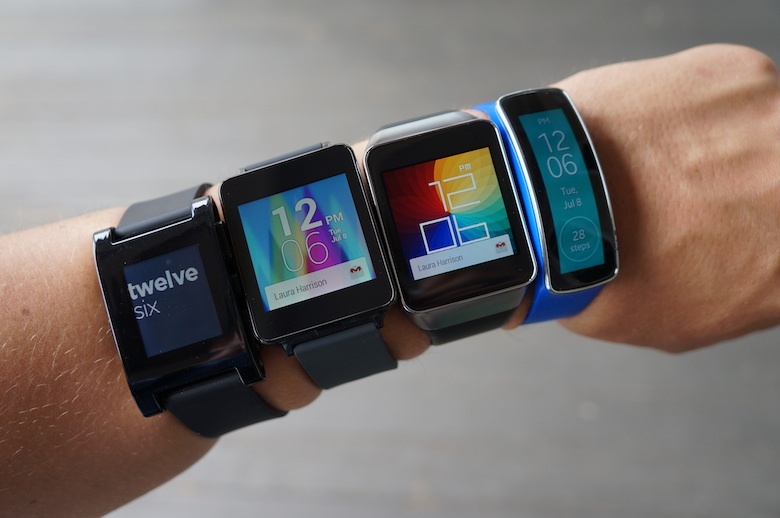 The next frontier is in wearables, and it looks like smartwatches are going to be the next playing field. The currently players are Sony, Pebble, Samsung, LG, Motorola, and a few smaller players. Pebble has it’s own OS and app store. Sony is similarly doing its own thing. That leaves Samsung, LG, and Motorola, all of whom have adopted Google’s Android Wear platform as the OS powering their devices. Just in case you weren’t aware, although some of us are wearing a “Google Watch” on our wrist daily, pretty much the entire Pocketnow team feels that Android Wear isn’t quite ready for mainstream adoption — not just yet anyway. So here we sit at the dawn of another platform — and we’re experiencing the same problems that we had when tablets powered by Android were first arriving. Not content to wait for Google to get Android Wear polished and released, Samsung released an entire wristful of devices before we’d even seen an Android Wear device in the flesh. Samsung’s wearables were originally powered by Android, but Samsung is pushing out updates to some devices, replacing their initial operating system with Tizen, Samsung’s own OS. 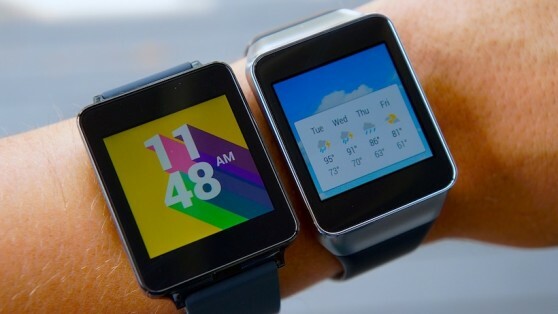 Now, it’s reported that Google’s Larry Page spoke with executives at Samsung, complaining about why the Korean company had put more time, effort, and money, into its Gear 2 and Gear Fit smartwatches than it did into the Gear Live smartwatch, powered by Android Wear. Though the details of this “conversation” aren’t being made known publicly, it’s apparent that Google is not happy with Samsung and its recent moves in the wearable space. I completely agree with the sentiment that OEMs should standardize on a single operating system and communication protocol. Doing so will help devices from becoming prematurely obsolete and will help the app space mature. On the other hand, Samsung is pushing the envelope and has already created a very welcoming line of devices with user experiences that many argue eclipse that offered by Android Wear. It’s unfortunate that device compatibility is so limited with various Samsung devices (compared to Android Wear), but until Google has something that seriously outclasses Samsung’s own offerings, Google should leave Samsung alone.